I am sure you have heard by now about The Zoe Report Box of Style. If not it is a quarterly subscription box service curated by Rachel Zoe. Each box contains high end fashion and style must-haves for the upcoming season. This chic delivery is $100 per box and it is totally worth it as the value of the box is much higher than cost you pay. This is a must have for all your fall dressing needs and there is so many ways to style, whether it is draped or belted, or simply flung over a shoulder. 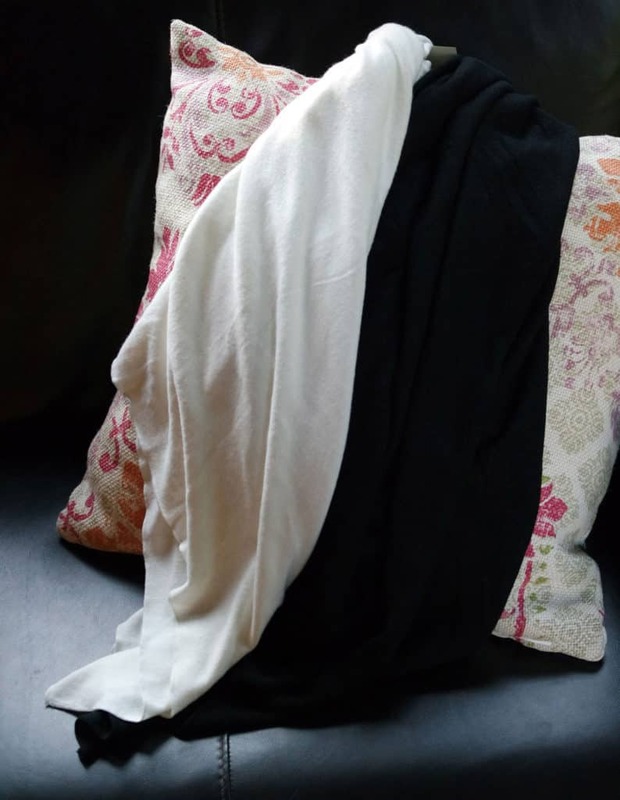 Classic black and white pairs with everything- a little black dress or jeans and a hat. This is flattering on any shape and the feel is so luxurious. I can not wait to wear this for all of our outdoor fall activities. This beautiful black leather wrap belt with tassels will easily become a favorite. Double wrap around a tunic to polish the shape or loop through the belt loops of trouser or jeans. I LOVE this piece, it makes everything look so polished and on trend. You can even wear as a necklace/scarf by looping around your neck. Beautiful! Both of these pieces are beautiful- we were asked to choose a lip stain color and I love a bold lip for fall. 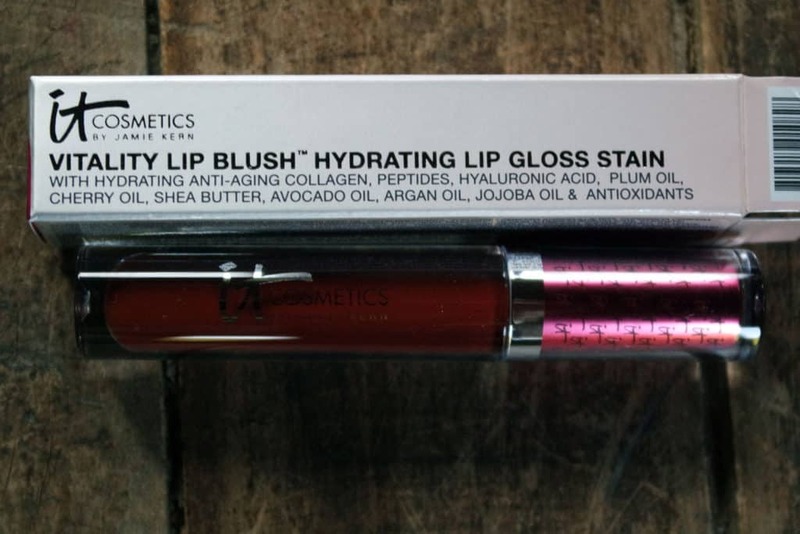 This lipstain has a beautiful gloss and sheen without over dramatics. 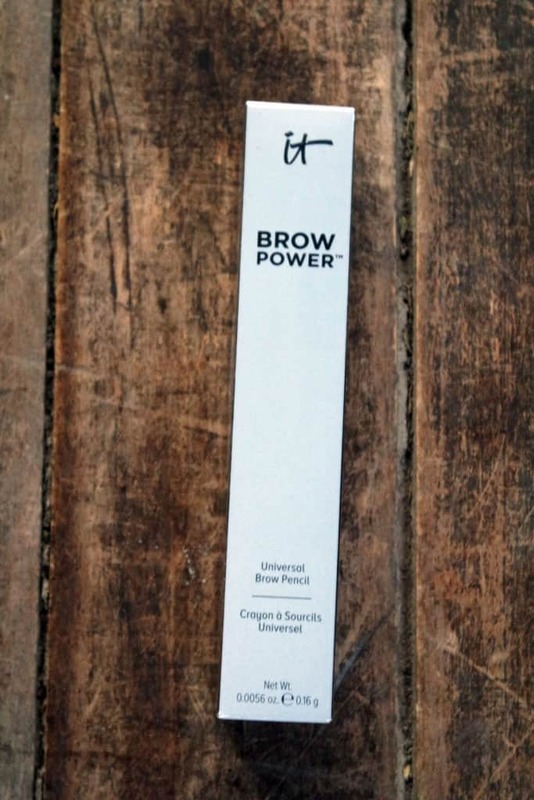 This brow pencil has a shaping tool on one end and a pencil on the other. I am in love with this- so easy to make your brows on point. This piece is awesome- has a great weight and feel to the bracelet and the tassel complements the belt. 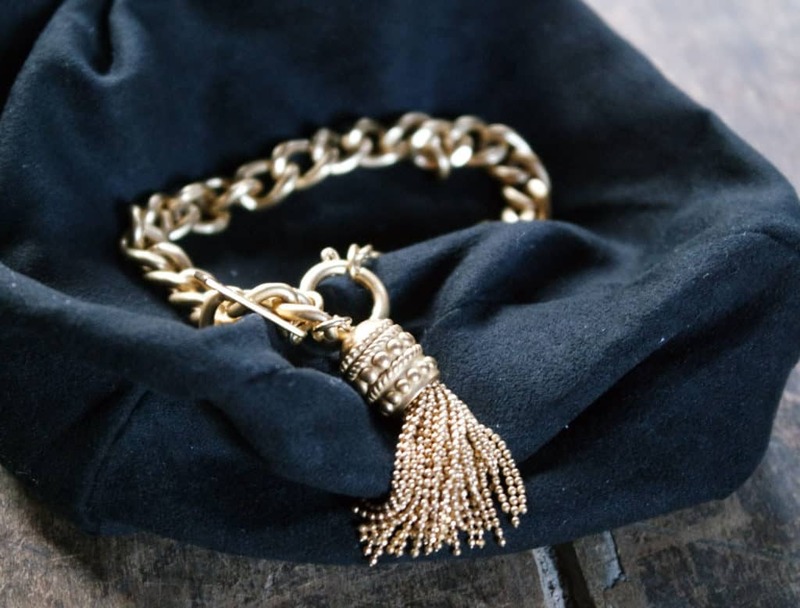 Simply pair this with the rest of your arm candi or wear alone for a great statement piece. I must confess this has been on my arm since I received it- stunning really. 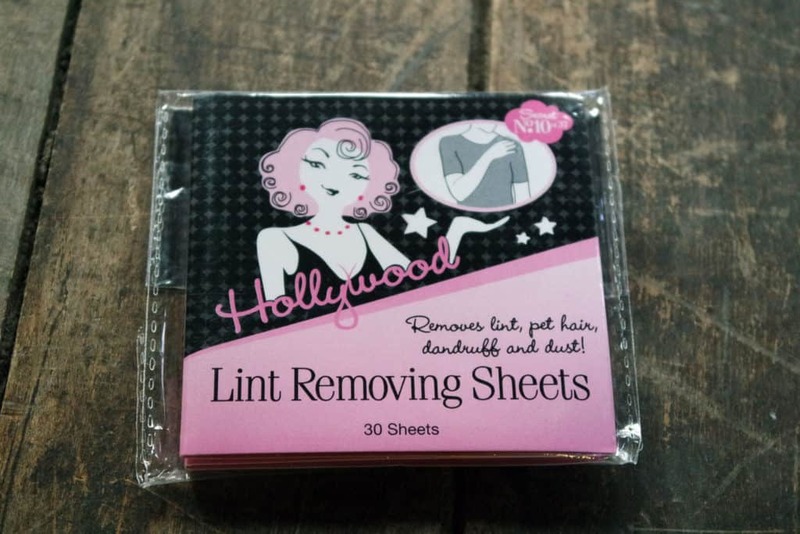 A great styling tool to keep in your purse or desk to help keep you lint free. This is perfect for all of our fall scarves and sweaters that shed. This small packaging comes in handy! As you can clearly see the $100 is totally worth it for all of the beautiful items that you get. Plus they come individually packaged in a black box so it is a bit like receiving a present to your front door and honestly I can not wait for the next one. 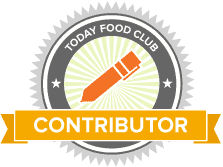 For more information and how to get tour box – Visit them online with my referral link!